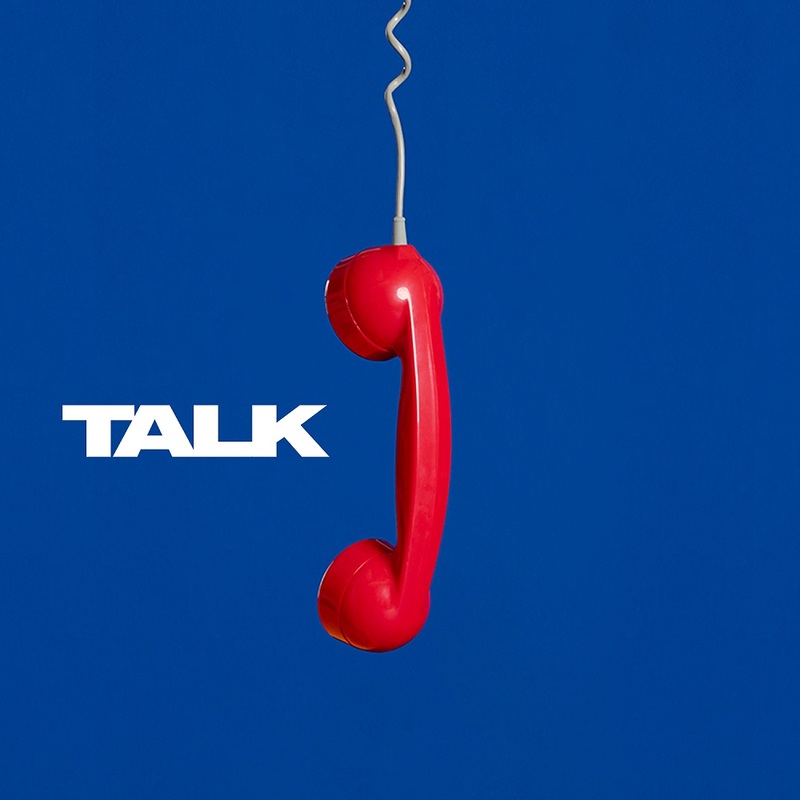 Annie Mac’s Hottest Record – Talk! What a show! I honestly don’t know where to start! What about that tattoo basement people?! And some of you sent me yours! We got a shoutout after less than 20 minutes with Annie Mac mentionning the basement people, the band were there and sounded so happy to be releasing something new into the world with Alex simply saying “Enjoy it!” before Talk was played for the very first time! Based on my interactions with you guys on twitter I think it’s fair to say we did enjoy it! What did you think of the song basement people? Did it live up to your expectations? If you didn’t hear it live, check it out NOW! I usually try not to have too many expectations with new releases, just in case…especially when it comes to Two Door, what if I actually didn’t like something they put out? Not to worry, they once again lived up to every single one of my hopes and dreams, and so much more, the song is simply amazing! Those drums, that bass, the deep backing vocals and so much more! As a fellow basement friend of mine just pointed out, if the album is anything like Talk we’re in for a right treat! I feel like they’re still trying new things though they sound a lot more comfortable and mature than Gameshow! They’re Two Door Cinema Club and they’re here to stay! The whole thing was so exciting, with the band being there, discussing this new era and sounding so happy and proud. As always though my favourite part of the evening was sharing this with you guys! You were amazing! As I said, we got a shoutout after less than 20 minutes of the show, we gained so many new followers and my twitter pretty much blew up. Let us know what you think of the song on twitter basement people. Here’s a quick shoutout to all of the fans who couldn’t listen to track live (different time zones, work or other), we’ve got your back, listen to it asap and let us know how you feel about it when you’re ready! I can’t wait to hear from you! I’ll be back real soon, probably tomorrow, to discuss this more with you! Until then, keep being amazing! This entry was posted in Site News on March 18, 2019 by Saoirse.